Chloe and Halle are two of the most talented musicians on YouTube who have yet to sign a record deal. 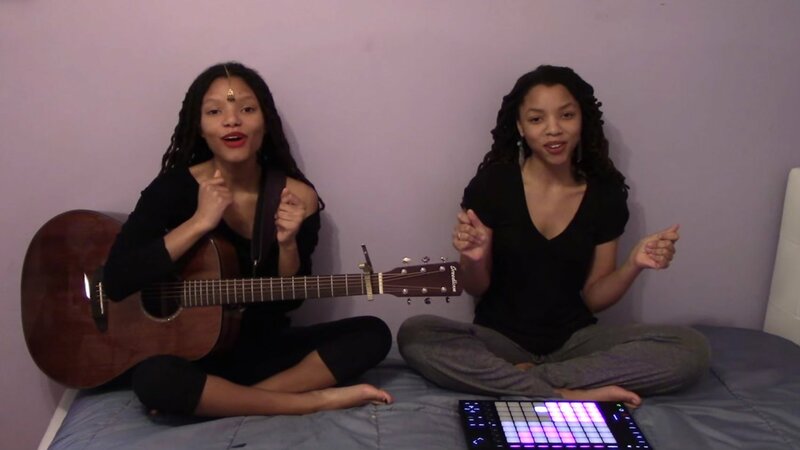 The teenage sisters have soulful voices that complement each other perfectly. They've grown their fan base with phenomenal covers of popular songs, and we're so happy to see them back. This time they've given us a taste of Coldplay's new single that features Beyoncé. The girls' choice to cover Hymn for the Weekend is probably not random. Beyoncé signed them to a management deal last year.